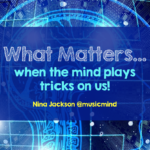 What Matters…when the mind plays tricks on us! 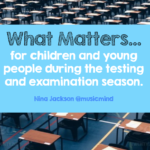 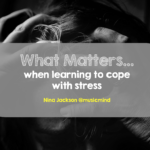 What Matters…for children and young people during the testing and examination season. 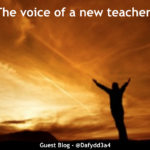 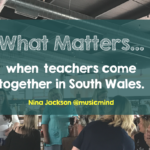 The voice of a new teacher – guest blog.